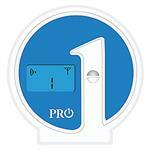 Whether you need cutting edge technology or an affordable basic model, Pro1 has you covered. 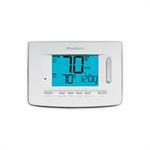 We are one of very few "full line" thermostat manufactures (45 unique models and counting). 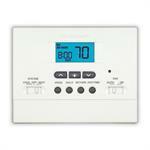 Your heating and cooling professional will help you choose the right model.